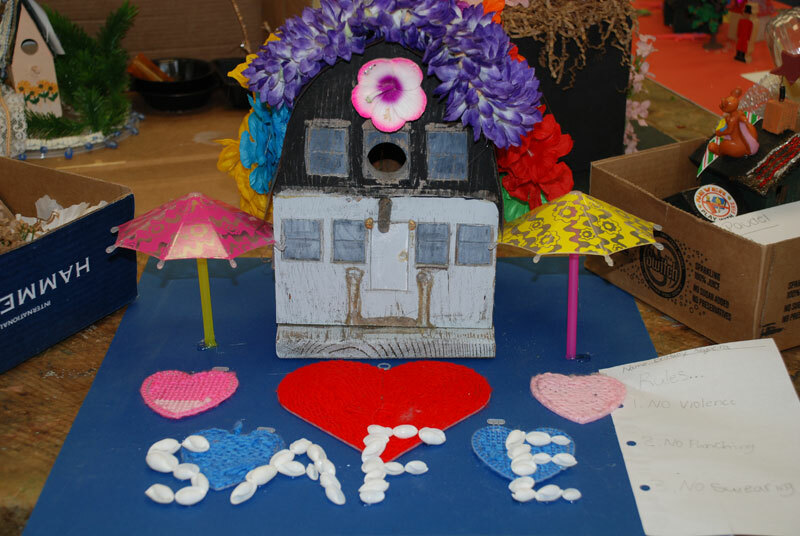 A Safe Place is a small organization that relies on the financial support of the Nantucket community, including summer residents and visitors, to provide critically needed programs, outreach and education. Your donation goes toward ensuring the necessary staffing and infrastructure to continue to provide free and confidential crisis intervention, court advocacy, supportive individual and group counseling, a 24-hour hotline, child witness to violence counseling, supervised visitation and prevention education. 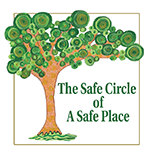 The Safe Circle of A Safe Place was established in 2012 to recognize our most generous donors for their support, leadership and vision. A Safe Place relies on community support! We receive approximately 30% of our annual budget from the combined gifts of individuals like you.